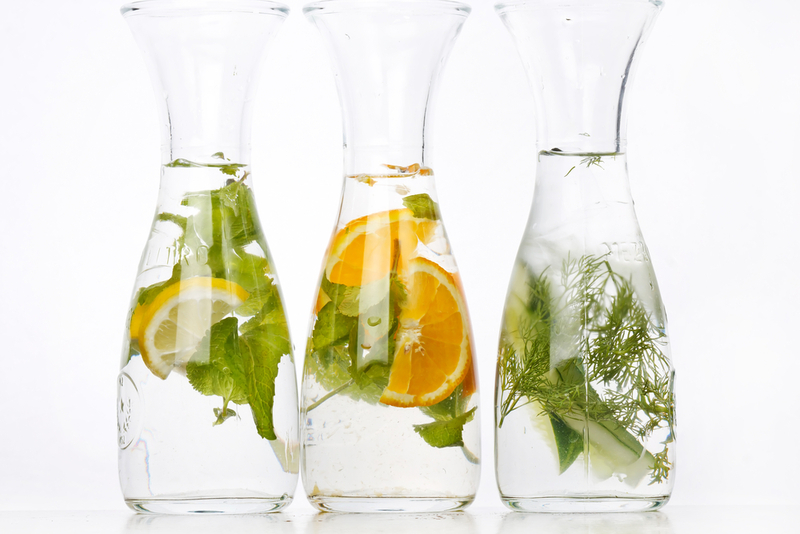 Infusions are a quick and easy way to add delicious flavor and detoxifying ingredients to your water. These small additions can instantly transport you to a spa, prompt even more sipping throughout the day and they’ll bring a real boost to your cells. Here’s one of our favorite summer time sips! Combine all ingredients and let chill for 2 + hours. I will often keep all of the ingredients in the water and then refill the pitcher once all the water has been drunk to get a second infusion from the same ingredients. The flavor will be more subtle. big Phillip Morris; thus began their international enlargement. autor, pensando estos programas realmente agregan emoticonos.